According to the Cric Tracker, his father named him Sunil after the legendary Indian batsman Sunil Gavaskar. In 2011, he made his List A debut for Trinidad and Tobago. He was the leading wicket-taker with 15 wickets in the tournament. In 2011, Narine made his ODI debut at Ahmedabad against India. His first international wicket was Virat Kohli. He is the only bowler to have bowled a maiden in a Super Over in a Twenty20 match. Narine was awarded the Player of the Tournament in IPL 2012. He had the economy of 5.47 in the tournament with 24 wickets. In 2013, Sunil Narine got married to Nandita Kumar in an Indian style wedding. On 8 March 2014, he topped the ICC Twenty20 rankings of bowlers with 784 points. 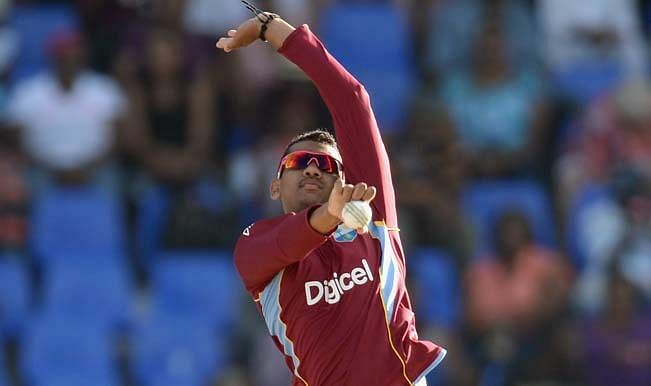 Narine was suspended from bowling in international cricket after his bowling action was considered to be illegal.